Captains Scott Walker and Steve Rodger fish for Tuna, Sailfish, Marlin and more in the blue waters off the Florida Keys and beyond. Tuna congregate over a wrecked submarine and Captains Steve and Scott bring them to the surface. Capt. Steve Roger and Capt. 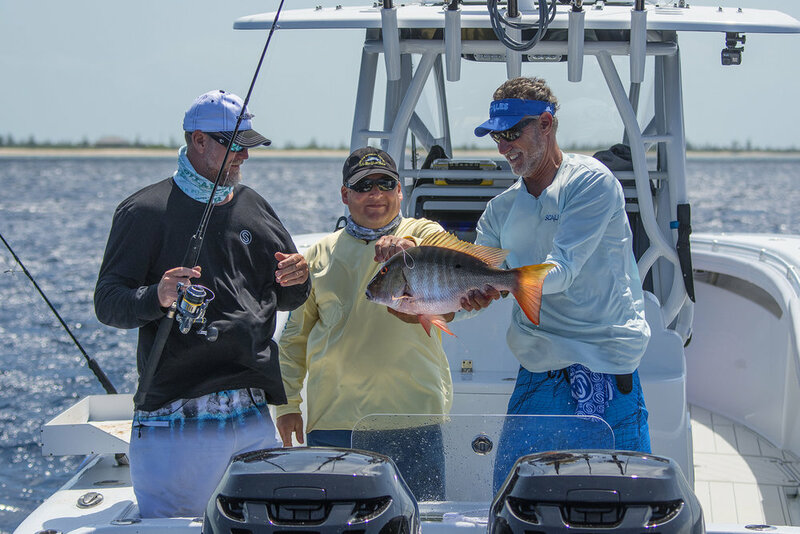 Scott Walker head west of Key West to fish for giant Mutton Snapper. 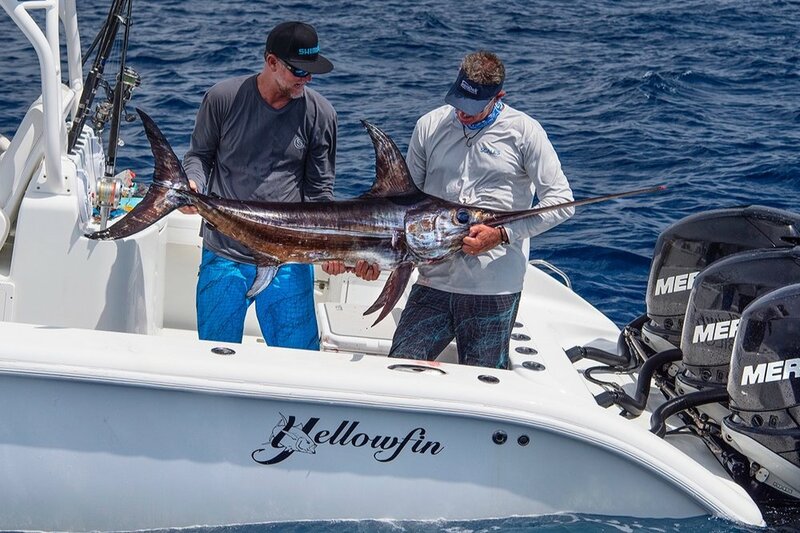 Scott & Steve share why, when it comes to dolphin & swordfish, you have to be ready for both. Learn from the best about the many varieties of Snapper and the different ways to fish for them. 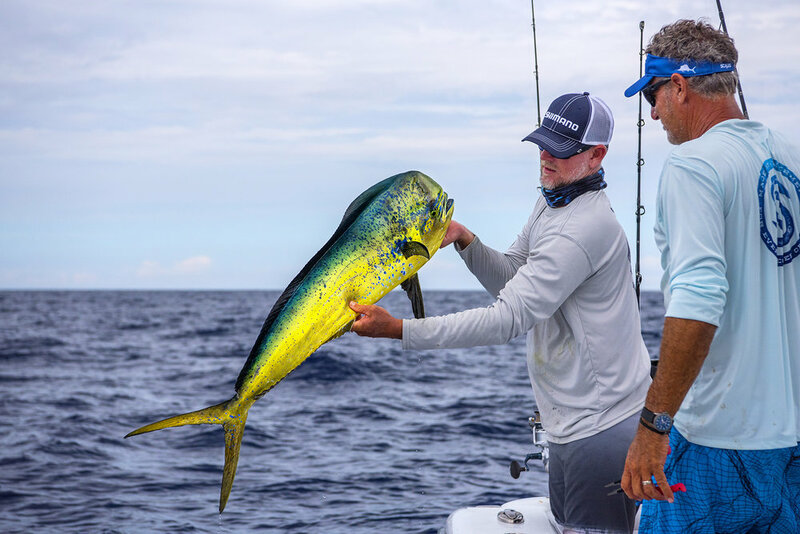 Capt Steve Rodger and Capt Scott Walker find the treasure of Mahi in the Florida Keys. An overabundance of sharks makes life more difficult for Capt. Scott Walker & Capt. Steve Rodger. With bait comes the birds & the predators. In the gulf, you always have to be ready! Scott & Steve cover differences between Tunas, but one thing is for sure - they're all delicious! Scott and Steve fish West End, Bahamas with Mike Schmidt. Lots of variety with reef fish! Capt. Scott & Capt. Steve head out from Hawks Cay in rough seas ahead but still find satisfaction.